*Enter to win a I Heart New Adult Bag and Mug! 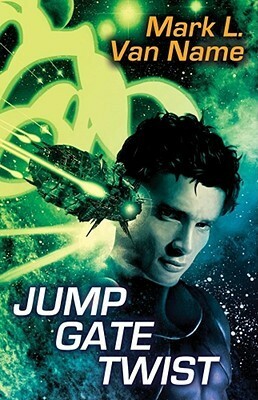 I’ll begin by explaining that Jump Gate Twist is a compilation of One Jump Ahead and Slanted Jack, the first two Jon and Lobo novels with additional short stories and other material, taking the whole to a hefty 723 pages. I soon realised that I had previously read both novels – and enjoyed them. The stars of these stories are Jon… who has his secrets, his unique powers and unusual origin; and his best friend, a predator class assault vehicle named Lobo, what amounts to an intelligent flying tank. Among Jon’s abilities is machine telepathy, which leads to a lot of fun, especially when it involves washing machine gossip. Let’s face it, this is science fiction action humour, and that’s a tricky combination to get right. Most of the time, authors try it and the result is plain silly. But the stories of Jon and Lobo, while frequently infested with a fine frivolity, are by no means foolish. The science fiction still works, the plotting is complex (in both senses), and the characters are interesting. Sure Jon is a bit of a prat at times, but that’s not unusual in action heroes. This really is science fiction the way they don’t make it any more. Which is a pity. Read and enjoy. Erin Noelle is a Texas native, where she lives with her husband and two young daughters. While earning her degree in History, she rediscovered her love for reading that was first instilled by her grandmother when she was a young child. A lover of happily-ever-afters, both historical and current, Erin is an avid reader of all romance novels. In 2013, she published the Book Boyfriend Series, which included books Metamorphosis, Ambrosia, and Euphoria. Her books have been a part of the USA Today Bestselling list and/ or the Amazon and Barnes & Noble overall Top 100. The Mythology department at prestigious Harvard University is tiny—and Mackenzie Duncan has just been selected as one of the lucky few. Her love for myths and legends is deep, but she never thought any of it could be real. After being attacked by a large wolf while walking home alone, Mackenzie realizes something is not right. She heals quickly, has suddenly become super strong, and is experiencing mood swings that can’t possibly be normal. The myths she’s studying aren’t myths at all. Werewolves are real, and she’s one of them. 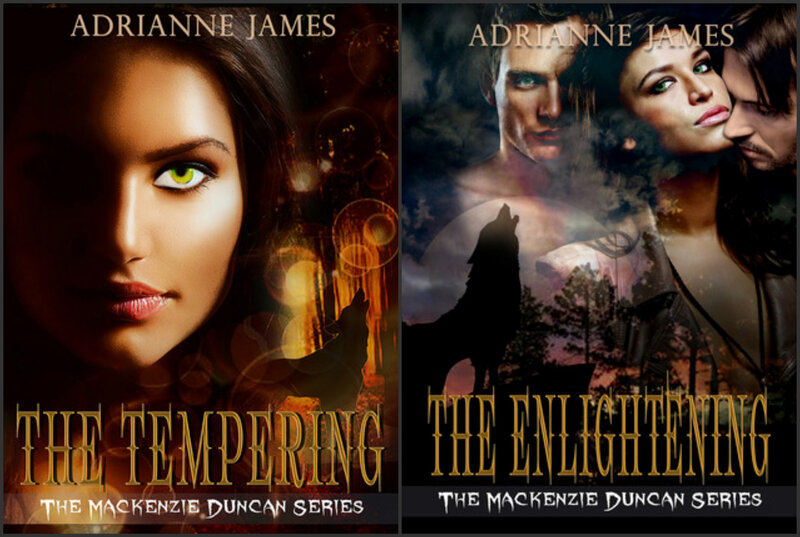 Fear of what she is, and who she might hurt sends Mackenzie running from the life she’s worked hard to build–and straight into the arms of a handsome Were named Geoff and into the home of his pack. Living with her new pack takes the edge off her confusion and self-loathing, but the arrival of new pack members changes the dynamic, and tests Geoff and Mackenzie’s growing relationship. The hardest part of being a werewolf is to have no control and no memory of her time as a bloodthirsty beast. When a moon cycle passes, and she is actually able to remember bits and pieces of the night, she starts to ask questions, and the more questions she asks, the more she realizes she doesn’t like the answers. Can she set aside her own sense of morals to belong to a pack that is like a family or will she leave everything behind yet again in search of a life she can be proud of? England is a viper’s nest of conspiracy. It is 1852, and the conflict between Protestants and Catholics threatens to tear the country in two. While Queen Elizabeth I holds the reins of power, there are those whose loyalty lies with her imprisoned cousin–Mary, Queen of Scots. 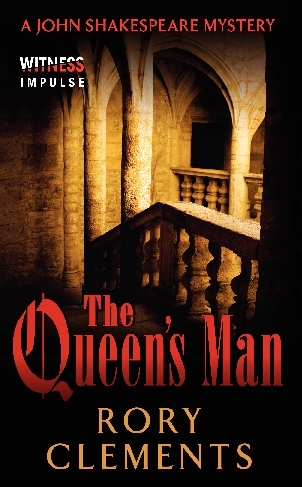 On his first major mission for Sir Francis Walsingham, the young John Shakespeare is ordered to untangle a conspiracy to free the Stuart queen from Sheffield Castle. All too soon, he realizes that the tentacles of the plot reach deep into his native Warwickshire and threaten his own friends and family. His duty lies with Elizabeth … but how far will he go to protect those he loves? 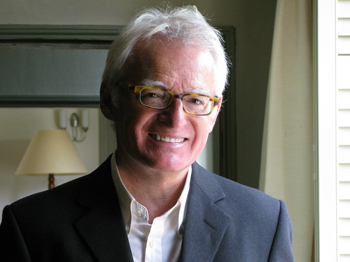 After a career in national newspapers, Rory Clements now lives in a seventeenth-century farmhouse in Norfolk and writes full time. 10 downloads of Queen’s Man. Winners must have acess to Bluefire reader and have an Adobe account to recieve free download. Eureka was in a freak car accident with her mother, who was killed. She didn’t cry at her mother’s funeral, the importance of her not crying having been emphasised by her mother years ago. No one understands her, her therapists are stupid, and the only people she can talk to is her best friend Brooks. She begins to fall in love with him but then Anders shows up, drop dead gorgeous and always where Eureka is. Anders is part of a clan who watch the people descended from a goddess and capable of destroying the world. His family caused the accident that claimed the life of Eureka’s mother and nearly took hers. Anders has one task – to kill Eureka. He can either save the girl or save the world. He’s obsessed with her though, and as Brooks acts strangely and become distant, Eureka falls for him. 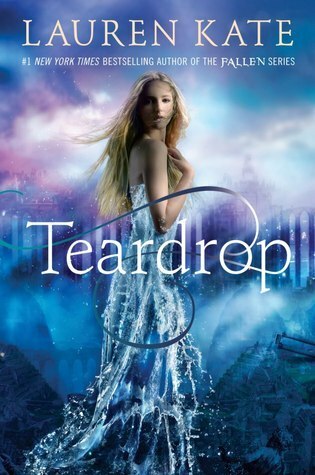 Interesting concept but it felt familiar and I realised I’d seen the teardrop in a movie – POTC 4 I think. I liked the mythology and mystery but didn’t like Eureka. She was full of teenage angst and I wanted to smack her and tell her to stop whingeing, other people have gone through worse. I felt it was a little creepy how Anders had ‘been watching her since before he or she could talk’. Stalkerish and reminded me of Twilight and Edward watching Bella sleep. Not a book that grabbed my interest but it should appeal to Twilight fans. Leila Sepehri, an ambitious and brilliant student determined to cure cancer, is murdered during her final semester at college, yet discovers she’s been reborn as a spirit, resigned to haunt a school that can no longer see or hear her. The following semester, incoming freshman Alejandro Velásquez arrives on campus, eager to reinvent himself after eighteen years of awkwardness, as well as a devastating family tragedy, shake his sense of worth and faith to their cores. The two lonely souls meet under the auspice of moonlit rain, and soon find themselves passionately, irrevocably attracted to each other. 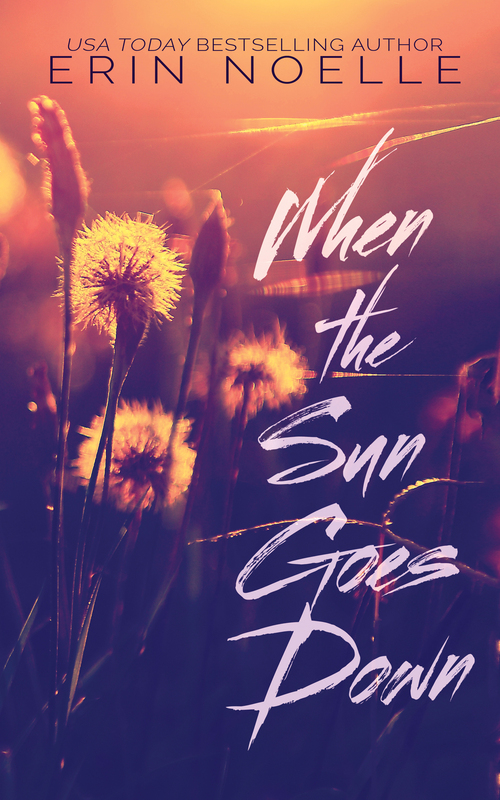 Leila discovers her spiritual body reawakening with sensations that make her feel alive once again, and Alejandro discovers a kindred spirit who understands his pain like no one else. The fast friends become intense lovers, and become determined to find a way to hold onto their own private miracle forever. Yet troublesome questions linger. How can Alejandro possibly explain to skeptical friends and family that his soul-mate is a ghost? Why does Leila get the nagging suspicion that their relationship might hold the key to understanding her existence as a spirit? 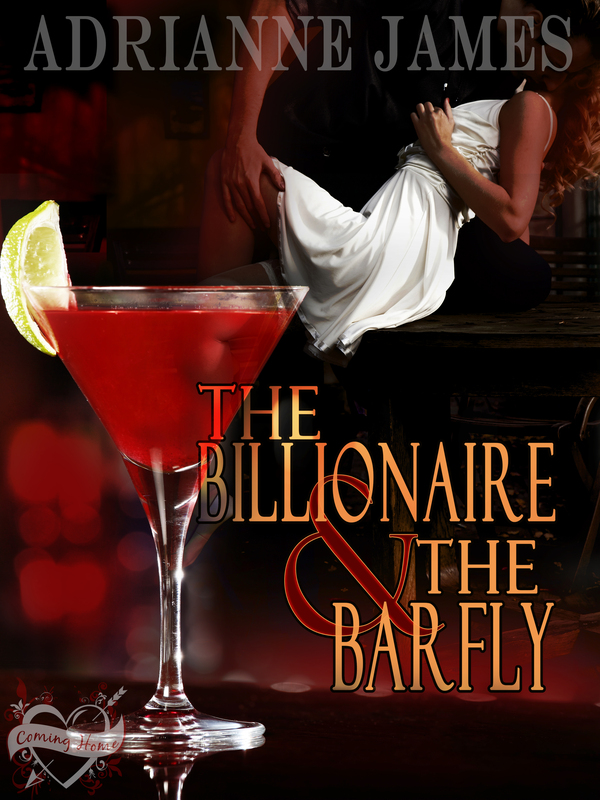 Intoxicated with each other, Leila and Alejandro evade these questions, only to have them explode once an act of evil causes both of them to clearly see the true meaning of their destiny together. Will their love give them the courage to accept a destiny that surpasses time and perhaps even God, or is their love destined to die loud and young? Michael Haley was born in Cedar Rapids, Iowa, and cultivated in its neighboring vicinities. He graduated with a degree in Psychology from Iowa State University, and now lives with his wife and little-dude-to-be in Bloomington, Illinois. When not writing, he loves indulging and dissecting books, film, and pop art from all canons and genres. 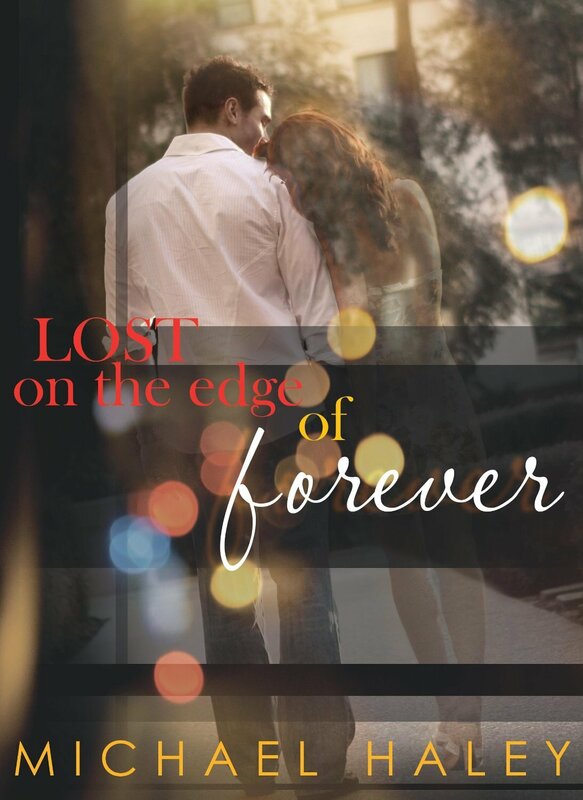 Lost on the Edge of Forever is his first novel.